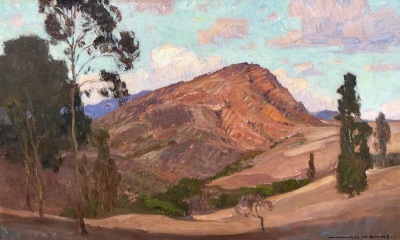 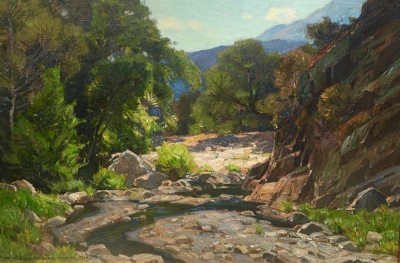 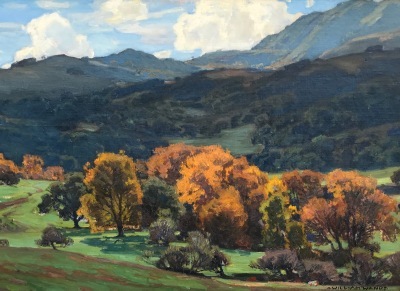 We love and cherish the artwork of famed early California painter William Wendt (1865-1946). 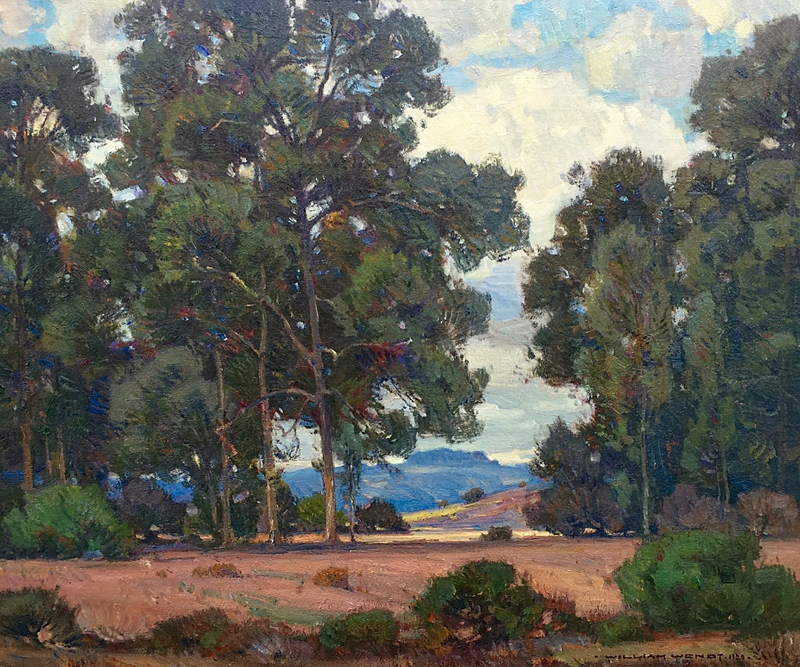 Our mission is to locate and discover as many works of art by this very talented and beloved artist. 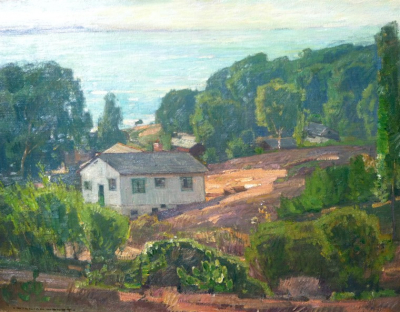 Over the span of 50 years we have been fortunate enough to locate and buy over 100 works by William Wendt.